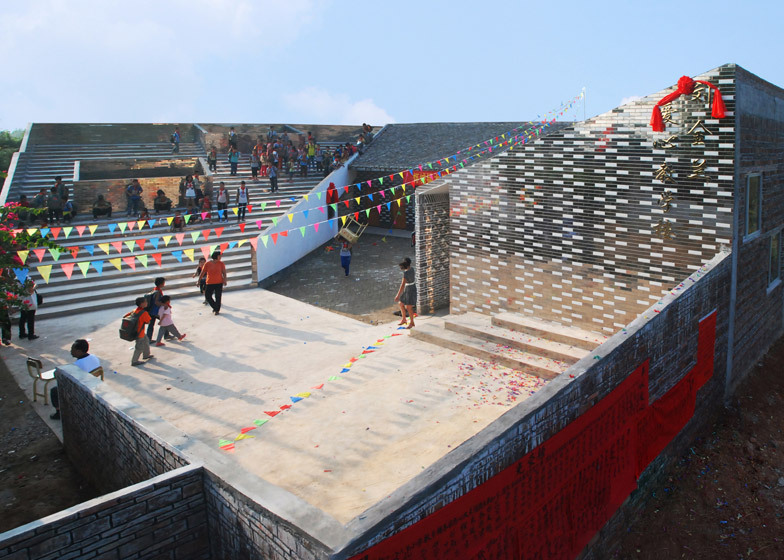 Chicago Architecture Biennial 2015: Hong Kong design and research group Rural Urban Framework has been awarded the 2015 Curry Stone Design Prize for humanitarian architecture (+ slideshow). 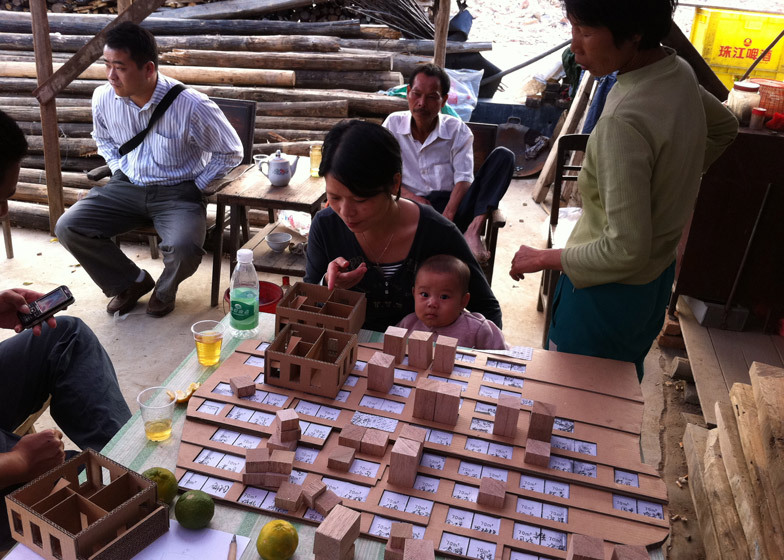 The non-profit research and design lab – established at The University of Hong Kong – was presented with the $100,000 (£66,117) award during a ceremony ahead of the official opening of the inaugural Chicago Architecture Biennial. 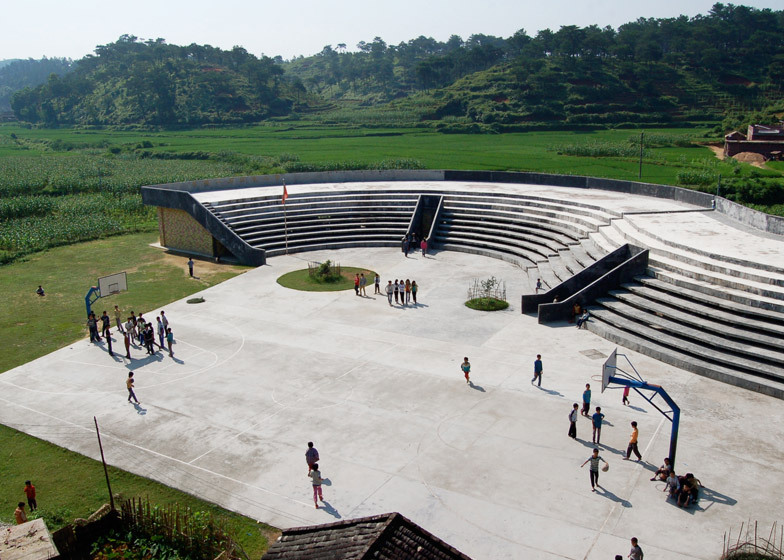 Founded by John Lin and Joshua Bolchover, Rural Urban Framework addresses the depopulation of the Chinese countryside and newly built urban sprawl, through projects including schools, hospitals, community centres, housing and infrastructure. 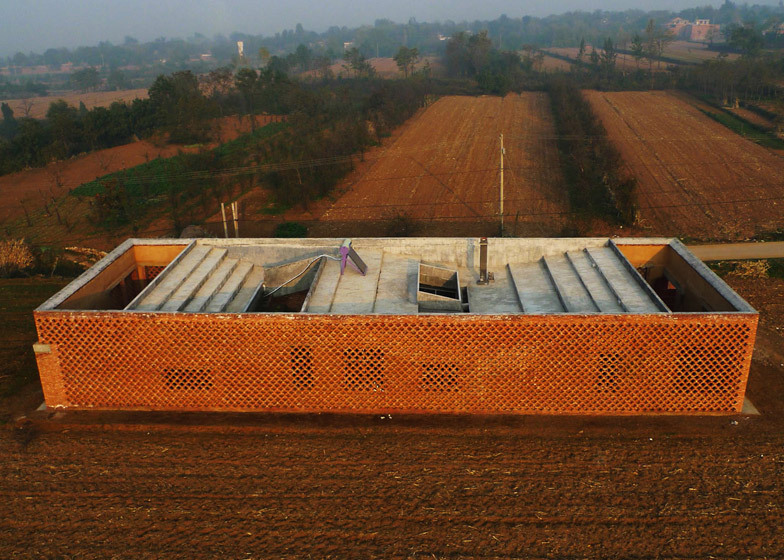 "The work of RUF is addressing one of the most urgent current geopolitical issues, how to deal with the imbalances created by large mass migrations," said Emiliano Gandolfi, the director of the Curry Stone Design Prize. 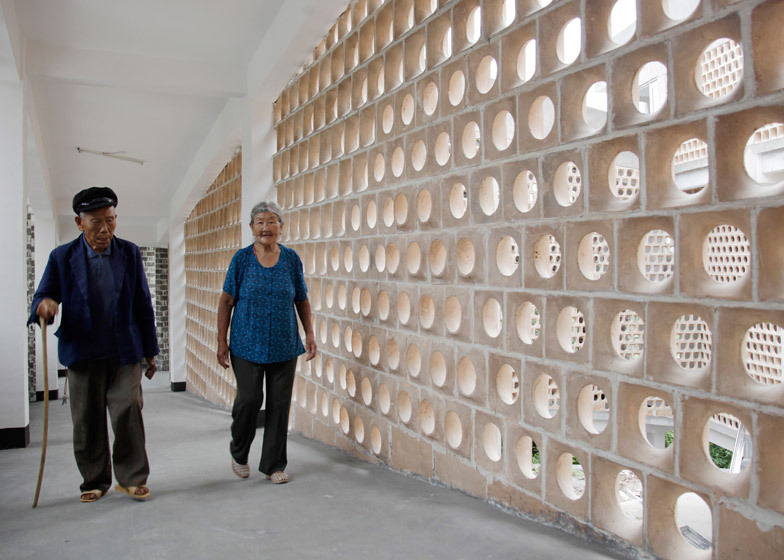 "Their work is exemplifying how architecture should establish a dialogue with the community and the environment in order to built structures that respond to their changing needs." 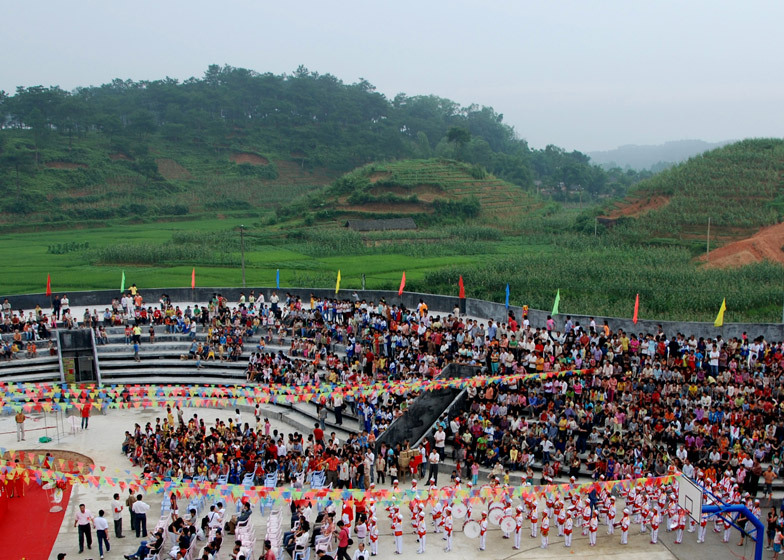 To date, Rural Urban Framework has engaged with the local communities of 18 different villages across China using a participatory methodology to inform their projects. The group currently includes four designers. "When we began the collaboration I was most interested in understanding these volatile landscapes or ambiguous landscapes, but then also how to act," said co-founder Joshua Bolchover. 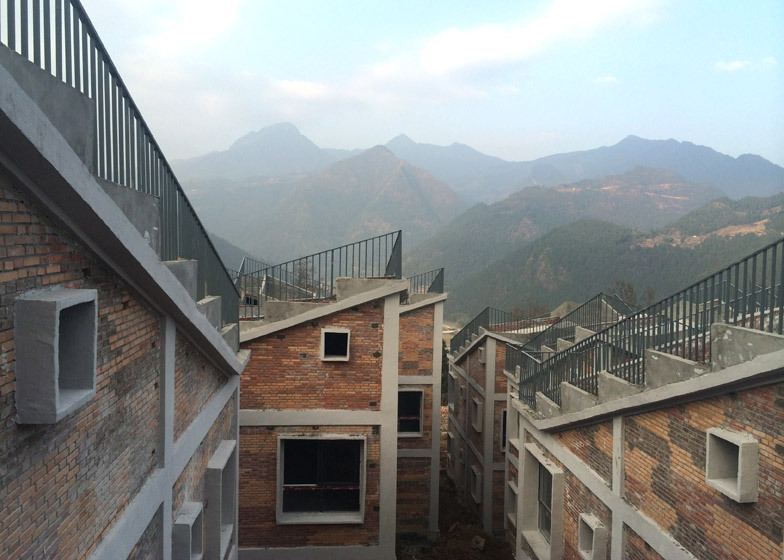 "In China and the world, we live in an urban age, but we believe its future course is intertwined with the fate of the rural," he added. 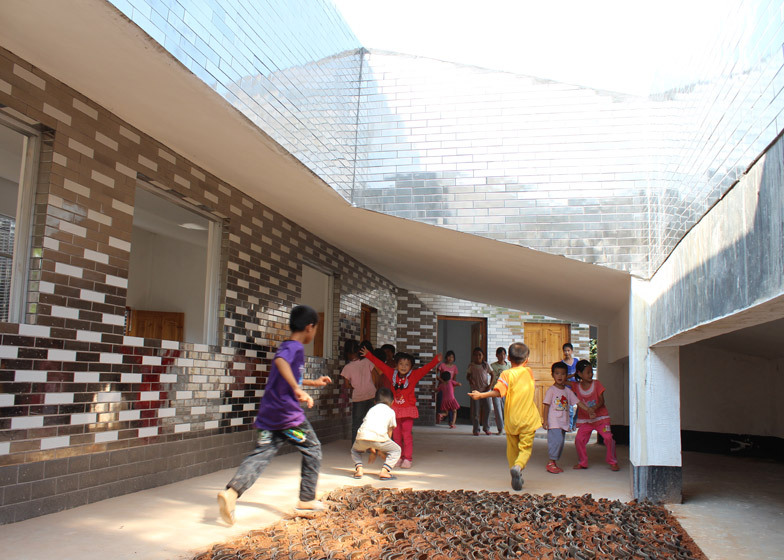 The firm recently completed a school expansion in Mulan, Guangdong, including additional classrooms, a playground, and a new toilet building clad in reflective tiles with a bioremediation system to treat the sewage. 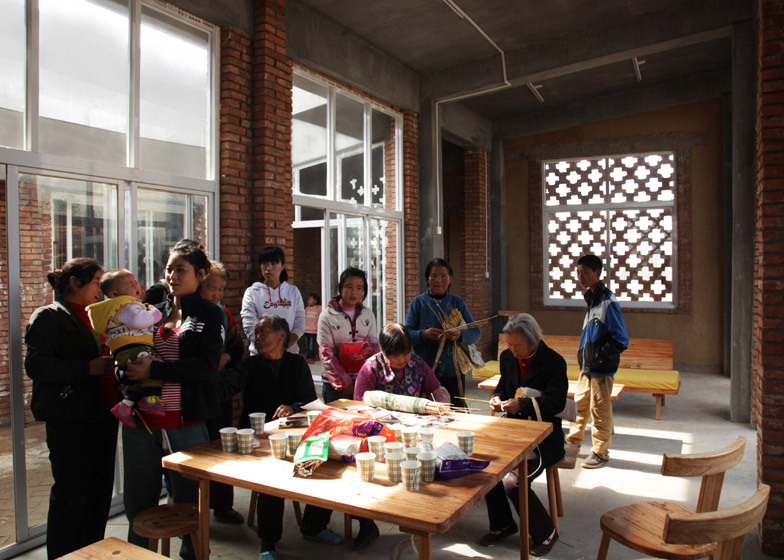 Other projects include a hospital in Angdong Village and a school in Qinmo Village, and housing in Shijia complete with infrastructure for rainwater collection and biogas power generation. 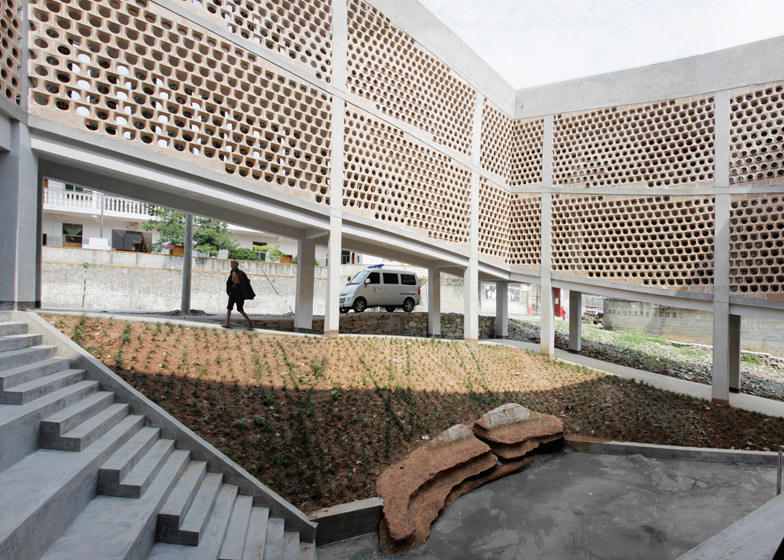 The annual Curry Stone Design Prize was founded in 2008 with the mission to encourage emerging architects and urban designers "to harness their ingenuity and craft for social good by sharing and supporting the impactful work of leading social impact practitioners," according to the organisation. The field of humanitarian architecture has grown in recent years, with non-profit firms like USA-based MASS Design Group tackling projects in Africa and Haiti. 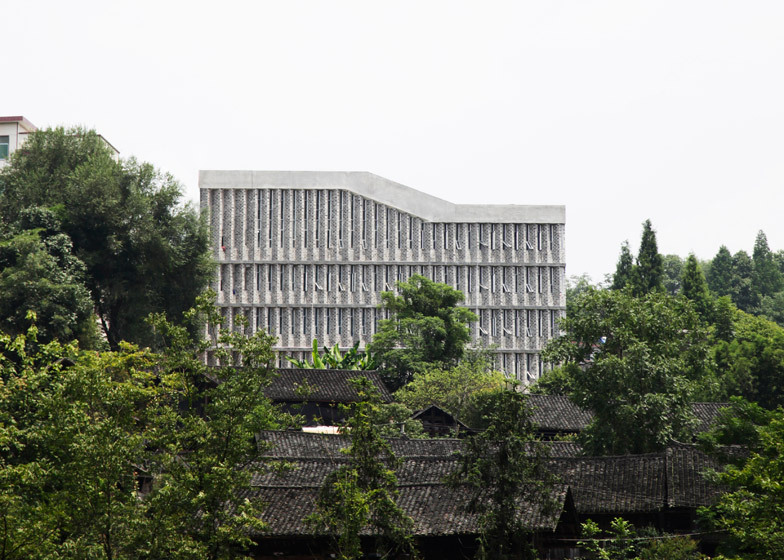 In a recent interview with Dezeen, Architecture for Humanity co-founder Cameron Sinclair called for more architects and firms to get involved in the field. Chicago Architecture Biennial runs from 3 October 2015 to 3 January 2016. Also for the event, a wall-less pavilion with a rooftop viewing platform will be installed on the city's lakefront.